Me; Can you focus on me? Fashion, retro and artistic all in the same photo. The perfect poster for any wall! 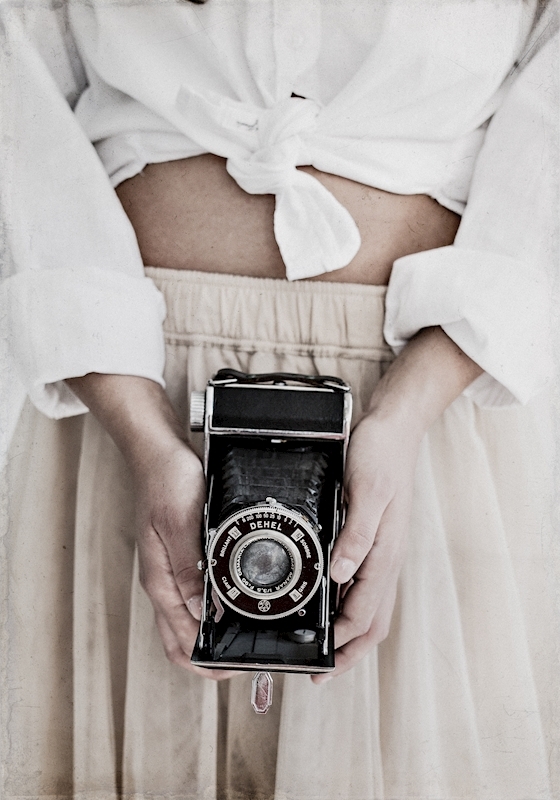 The styling and feel of the beautiful girl in a pink skirt and white shirt holding a retro camera will certainly make your walls pop.